Latest online casino industry news and events happening for online betting, casino sites, casino games software, sportsbetting, and sportsbooks. 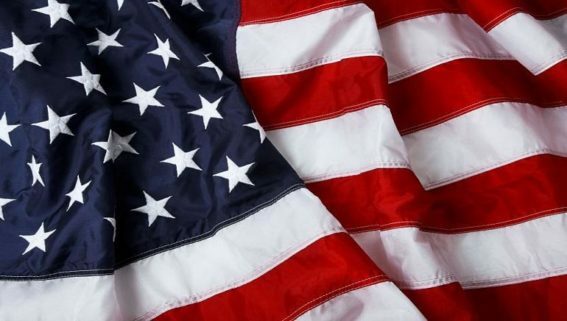 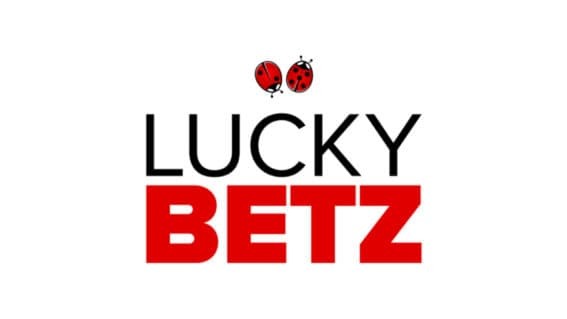 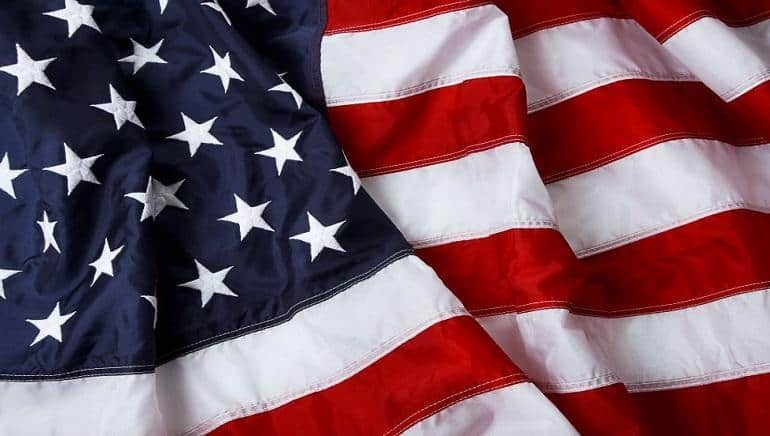 LuckyBetz Casino has launched a "next generation" online casino for USA, Canadians and Australians online gambling markets. 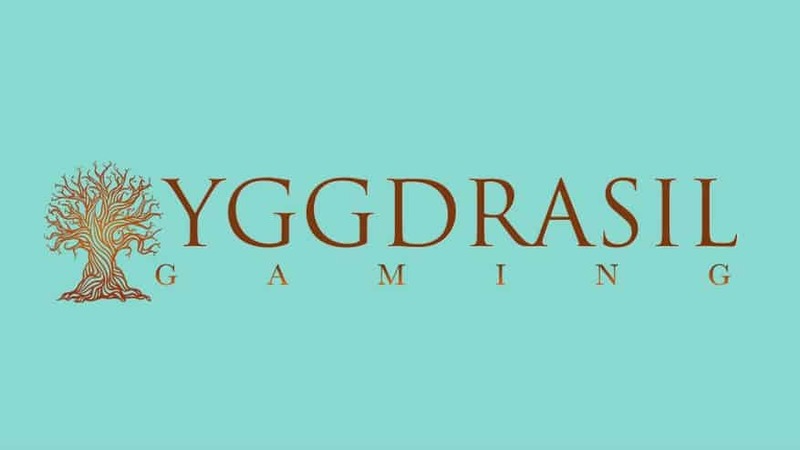 Yggdrasil Gaming's innovation standards for casino games goes big for 2018 with new interactive Bingo game. 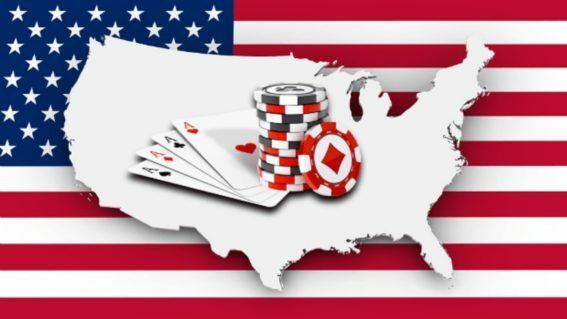 New Jersey Division of Gaming Enforcement released the 2017 numbers showing $245 million for online casino revenue.